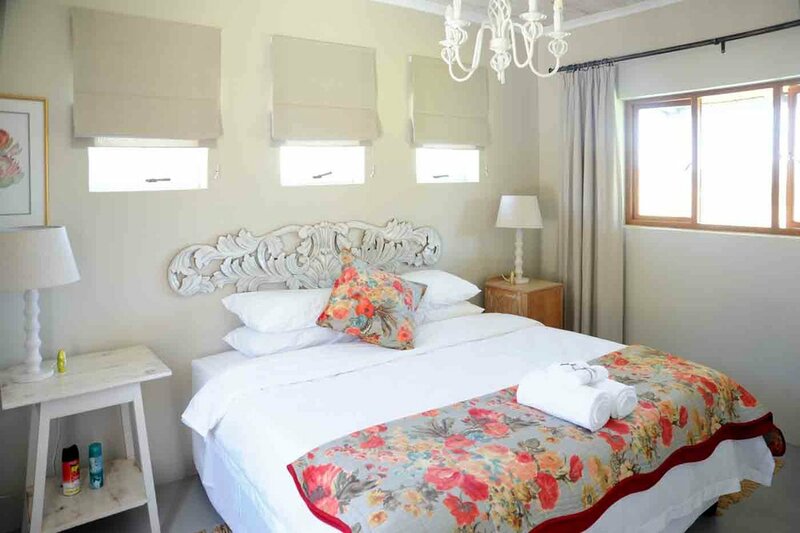 Witpeer cottage is situated adjacent to Wildevy Farmhouse and offers a cosy stay for two adults with one en-suite bedroom, a kitchen and living area, and an outside patio and braai area with magnificent views of the farm valley. RATES from January 2018: R900 per night. Please enquire about our special mid-week rates.